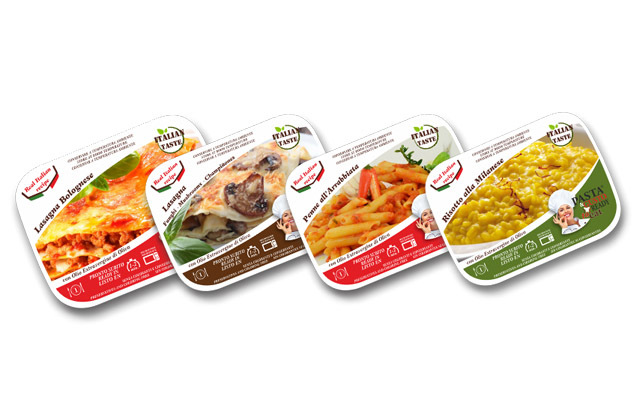 Pasta e Gusto Ready to Eat has the skills to respond quickly and qualitatively to the requests of supermarkets, specialized shops, warehouses, distributors. Based on a careful market analysis we implement strategies that allow us to operate “just in time”, activating promotional periods and many other advantages to satisfy as much as possible our customers! In the Export sector, which constitutes a large part of our turnover, we allow customers to deal with problems and personalized requests in the best way as regards the need to supply not only successful products, but also advice and resolutions on issues related to logistics, transport , packaging and customs. Our products have an excellent quality and the understanding of the methods of use is easy and fast, the labels are described with the utmost attention allowing us to respond efficiently to the demand of buyers in the whole category outside refrigerator at room temperature.